We are a prominent Manufacturer and Supplier of PET Containers in India. 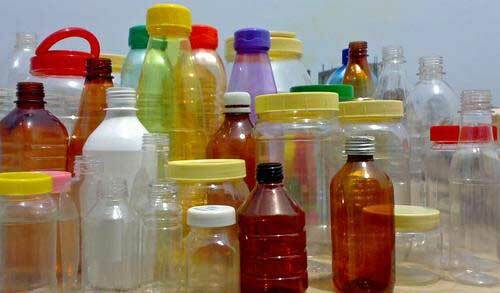 These PET Containers are used in a large number of industries for serving packaging purposes of different liquids. The PET Containers, offered by us, are made from optimum quality Plastic. These PET Containers that we provide are made to withstand extreme temperatures and possess accurate dimension & long life. We utilize our Research Room & Tool Room for developing qualitative PET Containers of different quantities.